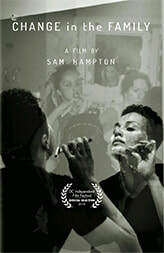 Director: Sam Hampton / USA / 60m Documentary Feature. When Zo transitions from female to male, his family must also change. This film takes a unique look at the changing attitudes toward transgender individuals from the perspective of one family. Director: Jingyi Shao / China /18m Narrative Short. In a hospital in China, a Chinese woman wakes from a stroke inexplicably speaking English. With time running out on a critical family matter, she must trust the help of the only other English speaker around - a gruff Irish drifter. Director: Deborah Harse / India / 76m Documentary Feature. The story of a legendary Calcutta home for girls and women depicted in the film “Lion.” India’s All Bengal Women’s Union Home was founded in 1932 as a refuge from brothels, trafficking, poverty and abandonment. It continues to assist needy females, providing food, clothing, shelter, education and vocational training for girls and women of all ages. Director: Jordan Steeds / USA / 2m, Works by Young People. A little film about a blind boy, his imagination, and paper airplanes. Director: James Favata / USA / 63m Documentary Feature. Every 40 seconds, a stroke radically changes someone’s life. These attacks can happen to anyone of any age, and at any time. Though once considered an “over 65” disease, strokes attack adults as young as 30 at staggering rates. Some recover, many don’t. 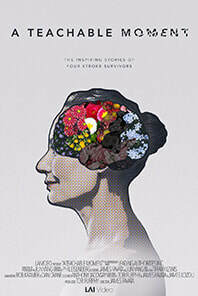 This film tells the story of four survivors searching for their new normal. Director: Antonio Maciocco / Italy / 19m Narrative Short. A 100-year-old man believes he’s had enough of living – until his granddaughter visits. Director: Alan Haley / USA / 4m Animation. A look at the legendary Saint Agnes. 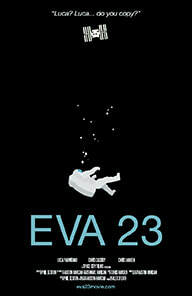 Director: Michael Burton / USA / 12m Animation. November 1815. Anna, an enslaved woman, is sold away from her family in Maryland to slave traders, taken to Washington, D.C., and locked in a tavern 'garret.' She is about to be sent to Georgia and separated from her husband and children. Desperate and trapped, she makes a decision that changes everything. 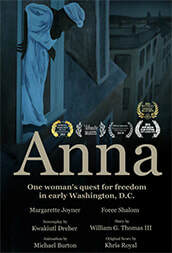 Based on true events, “Anna” is the untold story of one woman's quest for freedom and family. 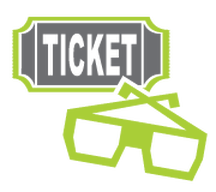 Director: Anne Pictet / Switzerland /33m Documentary Short. When a wealthy Swiss couple opens their home to shelter a family of Syrian refugees. Confronting respective fears and expectations, both families’ need to connect seems stronger than their differences. Director: Mohammad Bakhshi / Iran / 15m Documentary Short. Hostility between Middle-Eastern asylum seekers and soldiers on the other side of a border fence takes an unexpected turn. Director: Phil Sexton / 24m Documentary Short. The story behind a terrifying 2013 incident, when NASA experienced an ill-fated space-walk. 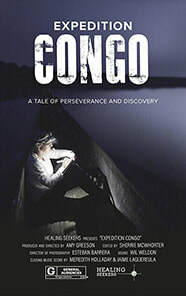 Director: Ben Evans / USA / 60m Documentary Feature. From the director of the award-winning documentaries "Yert" and “Nerve” comes a new film about the birth of a transportation and energy transformation — in coal country. Filmed primarily throughout Kentucky (as well as California and Indiana), this documentary showcases the grassroots EV group which surpasses all expectations, world-changing battery technology creating "Silicon Holler," ironic coal museum roofs, and solarized mountaintop removal mine sites. With humor and heart, these inspiring stories depict the exceptional work of passionate people in an unlikely part of the world, one that just might hold the key to creating a clean future for all of us. Music from local artists provide a delightful soundtrack. Director: Maggie Burnette Stogner / USA / 40m Documentary Feature. 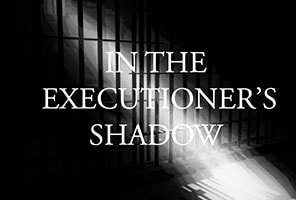 This newly released film casts a penetrating look at the consequences of the death penalty through three riveting stories - one pro, one anti, and the rare perspective of a former chief executioner who comes within days of executing an innocent person. As the debate over the death penalty heats up, this provocative documentary challenges viewers to question their deepest beliefs about justice. 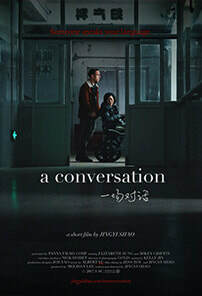 Director: Amy Greeson / USA / 77m Documentary Feature. Director: Judd Ehrlich / USA / 33m Documentary Short. When Palestinian Lutheran Pastor Khader El-Yateem decides to run to become NYC’s first Arab American elected official in his conservative Brooklyn neighborhood, he does what no one thinks possible, igniting his marginalized community’s hopes and dreams. In the election’s aftermath, an unforeseeable blow threatens the foundation of the movement they started, and the community finds their newfound optimism tested to its limit. 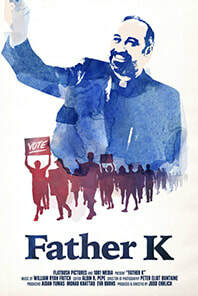 Father K must face the realities of what it takes to build lasting power in a divided America, but through it all, his voice emerges as funny, bold, and defiantly hopeful — a bridge-builder in a polarized time. Director: Aaron Curtis / USA / 8m Documentary Short. 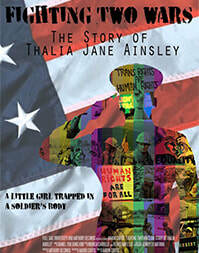 The story of Thalia Jane Ainsley, a Vietnam war veteran who transitioned to female later in life. 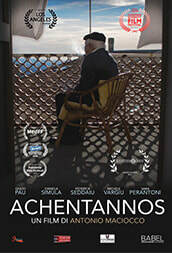 Director: Kurt Sensenbrenner / USA / 66m Documentary Feature. Director Kurt Sensenbrenner takes us to eastern Panama, impoverished by decades of government corruption and neglect. But thanks to the tireless determination of Father Wally Kasuboski and many volunteers, Kasuboski’s successful journey leads to a viable infrastructure that provides potable drinking water by protecting watersheds and conserving the rainforest. Director: Ronnie Cramer / USA / 5m Animation. 500 years of world art in 5 minutes. 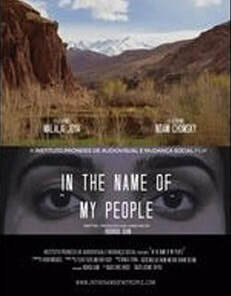 Director: Rodrigo Guim / Afghanistan, Brazil / Documentary Feature. A searing look at 38 years of war in Afghanistan through the eyes of Malalai Joya, an Afghan activist for human rights, women’s rights and democracy. Afghani victims share their personal stories, exposing atrocities committed against them by Soviets, local warlords, the Taliban, and now the United States and NATO troops.